I'm excited to help you! I have helped many people before and now I'm happy that you will be part of my team! My objective as a coach is to help you achieve your goals, whether they are Weight Loss, Healthier Lifestyle, Getting Fit, etc.. I have been in the same position that you are right now... For a year I was trying to understand how to live this healthy active lifestyle but nothing I was able to stick to like Herbalife. ​It helped me because I got a coach and he set me up with everything I needed to get the results I wanted which is what I will help you with too. 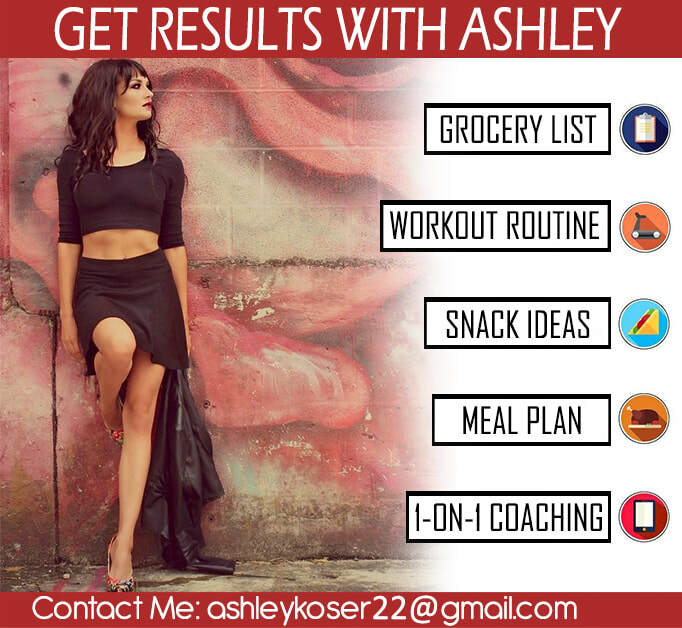 I will be here for you 24/7 to answer your questions and I will send you a meal plan with healthy options for your snacks and lunch . ​​I will help you get started, guide you and help you learn how to change your eating habits. The most important thing when reaching any health goal is nutrition that's why I concentrate on that. Fill out the form here and I will get back to you as soon as we can!